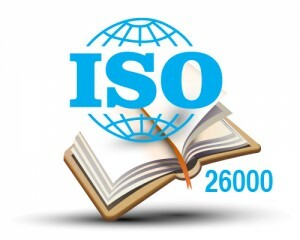 This one-day ISO 26000 training enables participants to be familiar with the basic concepts of the implementation and management of a social responsibility program as proposed in ISO 26000. The participant will learn the different core subjects and issues: human rights, labour practices, the environment, fair operating practices, consumer issues, community involvement and development. This training is fully compatible with SA8000 (Global social accountability standard by the Social Accountability International).